Our devices, iPhones, iPads etc are great as e-readers with the use of ibooks and Kindle software (and others). PLUS some of us still use old fashion paper books too! SO what are you reading these days? Read any good books you want to turn us on to? I have been reading the Bill Hodges Trilogy by Stephen King, Mr Mercedes, Finders Keepers, and (currently) End of Watch. WHEW what a read, or reads! These books and King in general really knows how to keep you engaged and interested! 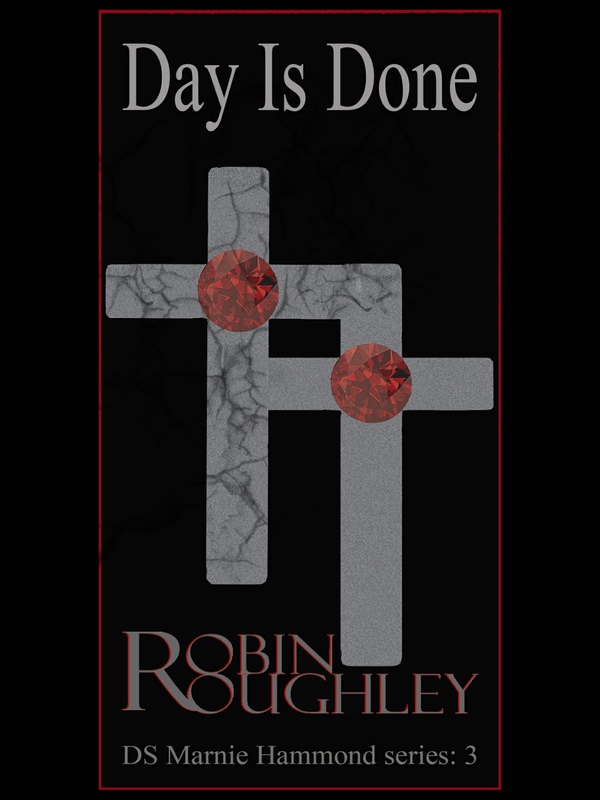 Part murder mystery, part horror, part drama, and a bit of comic relief thrown in, makes for some VERY good story telling! So what about you all? What do YOU dig? Trying to keep religion out of the forums, but I would say some of the stories in the Bible has caught my attention lately. pkcable, Annie_8plus and Just_Me_D like this. I'm currently somewhat making my through A Clash of Kings on my Kindle and The Wind Through the Keyhole physical copy. While I'm not really into geocaching anymore, I'm in the middle of reading this book. It's really applying more to things I come across in my daily activities. I've gotten away from reading, and miss it. I have several books "in progress" on my kindle app. I need to get back to that! There's nothing like getting caught up in a really good book! It’s Better Than It Looks - Reasons For Optimism In An Age Of Fear by Gregg Easterbrook. Next up is Enlightenment Now by Steven Pinker. 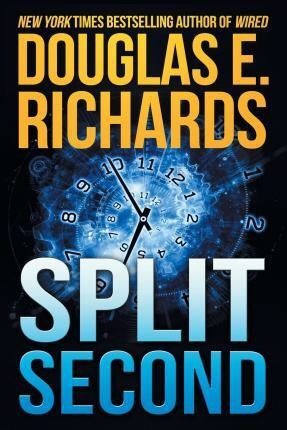 Next up will be “Split Second” by Douglas E. Richards. Yesterday morning, I started reading the book, “Split Second” by Douglas E. Richards via my Kindle Paperwhite and it’s downright awesome, in my opinion. More than likely, I’ll have finished reading it sometime tonight or NLT tomorrow morning. Last edited by Just_Me_D; 12-30-2018 at 11:31 AM. 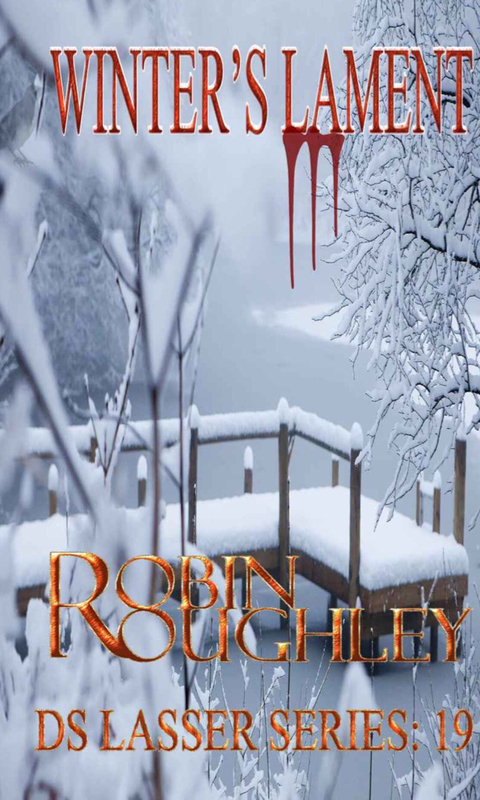 I have read Jonathan Kellerman’s “Night Moves”,Anne Hillerman’s “Song of the Lion”,Lee Child’s” Past Tense,among others this week.I most enjoyed “Winter’s Lament” by Robin Roughley. 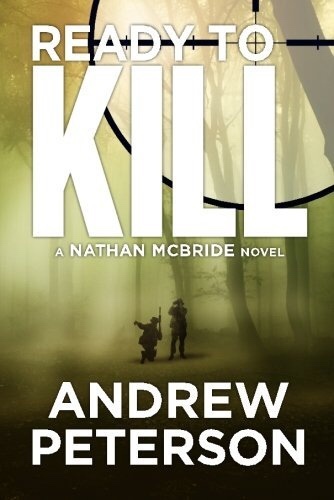 I’ll start reading “Ready To Kill” by Andrew Peterson sometime this afternoon. I’ve read the previous books in this series a few years back and they were all excellent reading material. I only read books in my free time. But lately I have no free time. This is work and study. 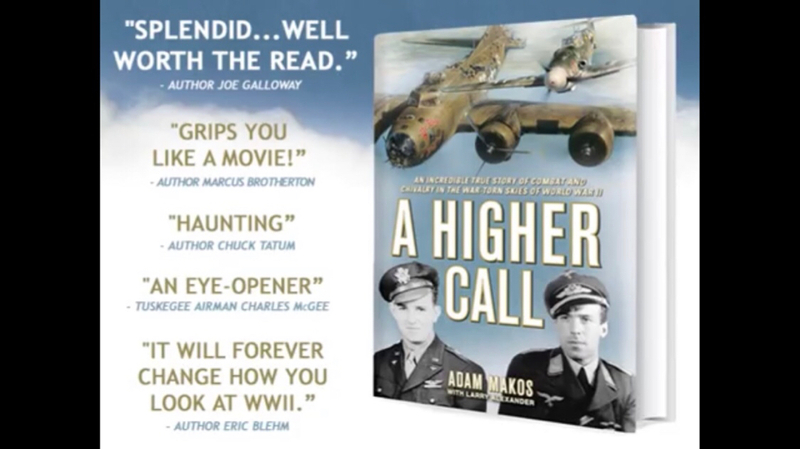 By the way, I recently needed a book report help, so I ordered it https://uk.edubirdie.com/ here. This is a good service for busy students. Has anyone used such writers help? Last edited by Blevort; 01-30-2019 at 01:50 PM. Like you, I just don't have time, which is too bad, because I love reading a good book. I think I'm going to have to make myself find the time! Same here. I had time during the Christmas and New Year holidays, but now I'm swamped again with all of these projects at work. I am off on weekends, but heck, I need those two days to recoup. Still, when the times changes again in the spring, I always seem to get a boost of energy. I return to running/exercising so I'm sure I'll be able to fit in some time to read some good books. Lately I have been using Audible and listening to my books. They have this feature that lets you receive 2 free "Audible Originals" per month, from a selection of 5 to 7. I have found some real gems, such as "The Last Days of August" and "The Man on the Mountaintop"
I'm re-reading Piers Anthony's "Mode" series. There are a lot of interesting books out there. Now I am reading the Shelter Island. Also, I can strongly recommend you this book and fight club as well because there are a lot of interesting metaphors there. As a essay writer, i can easely say this books are really good. Last edited by konver911; 03-21-2019 at 09:14 AM. Also, I can strongly recommend you this book and fight club as well because there are a lot of interesting metaphors there. I’m in Kentucky right now, but I’ll drive back to Orlando tonight and since I don’t return to work until Monday, I’ll try to read one of my purchased ebooks beforehand. I’ve been so behind in my reading these past few months...it’s so sad!!! I’m currently reading Americanah by Chimamanda Ngozi Adichie. I made it to the 4th and final "Mode" book. OMFG! There is a sequel to The Handmaid's Tale!!!!!! !